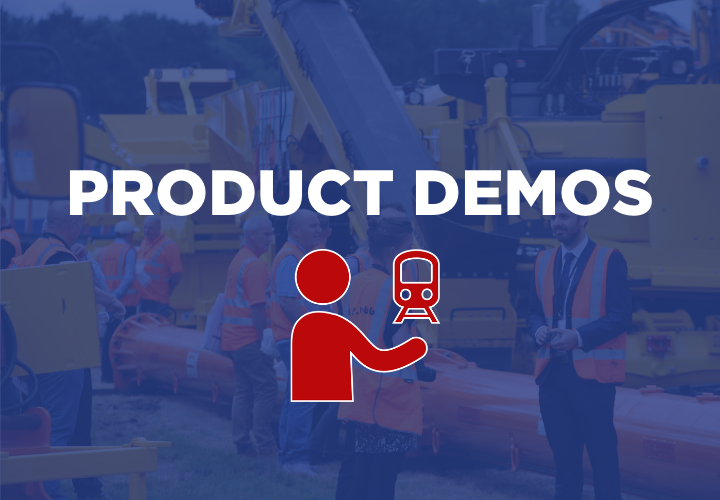 Meet hundreds of rail suppliers and evaluate products ‘close-up’ to better inform your purchasing process. Access best practice to drive business effectiveness and efficiency - to ensure projects are delivered on time and on budget. 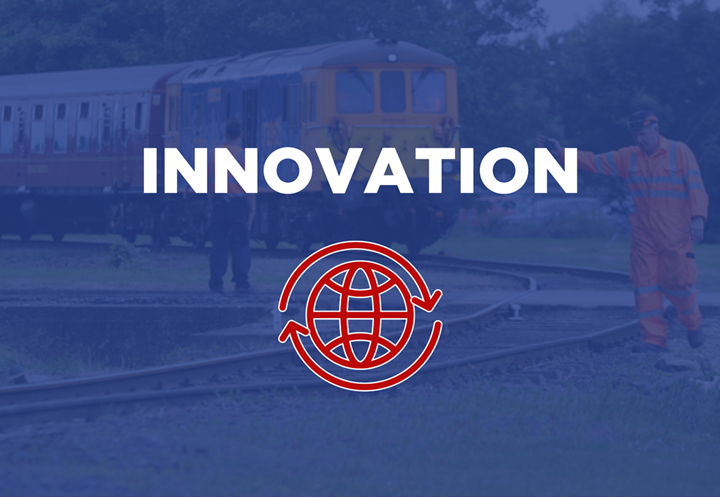 Network with your peers from all parts of the rail industry and access the latest intelligence on product innovation and export markets. 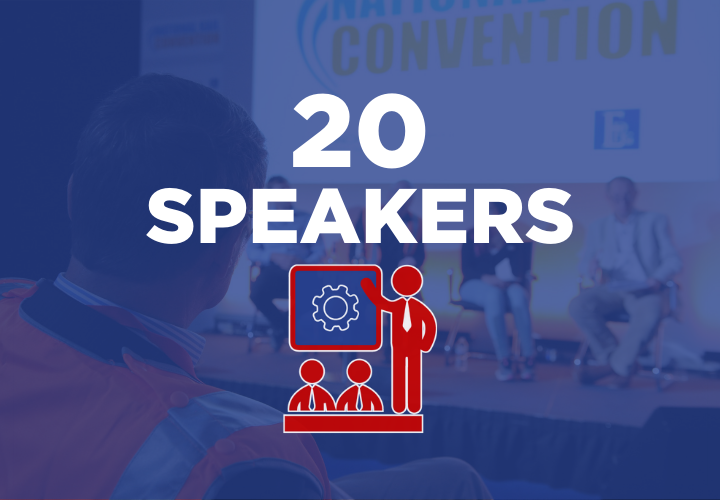 Access the best products, skills and knowledge and latest innovations within the rail industry, and learn how to apply them internationally. 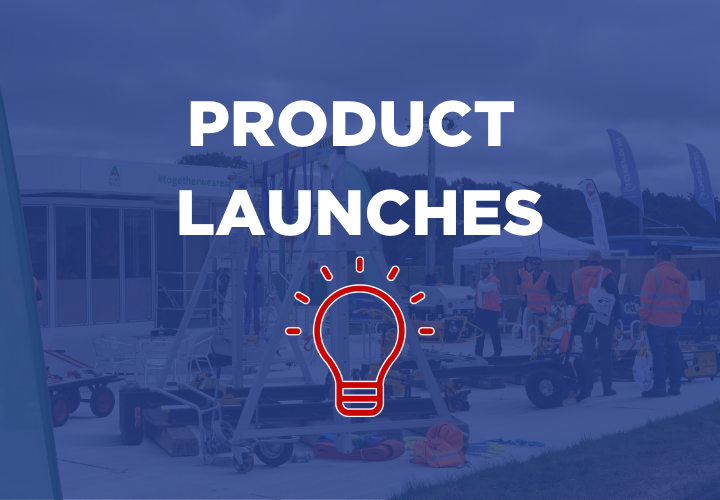 Find, test and evaluate thousands of products on display and being demonstrated in a real-world environment. Gain full overview of the rail industry and its many opportunities, and be inspired by the latest innovations and newest technologies. 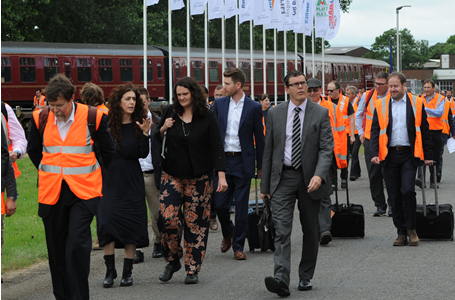 "Rail Live 2018 was a fantastic forum for us with a huge number of exciting opportunities generated… we have already started planning for Rail Live 2019!" 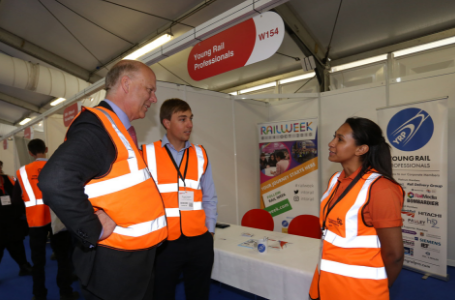 "As we invest in the most significant upgrade of the UK rail network since Victorian times, it is vital we make use of the expertise and innovation that the industry has to offer. 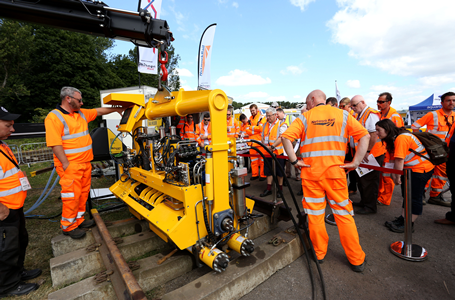 Rail Live showcased the very best of the UK’s thriving rail industry, and it was fantastic to see so many exhibitors and visitors at this year’s event." 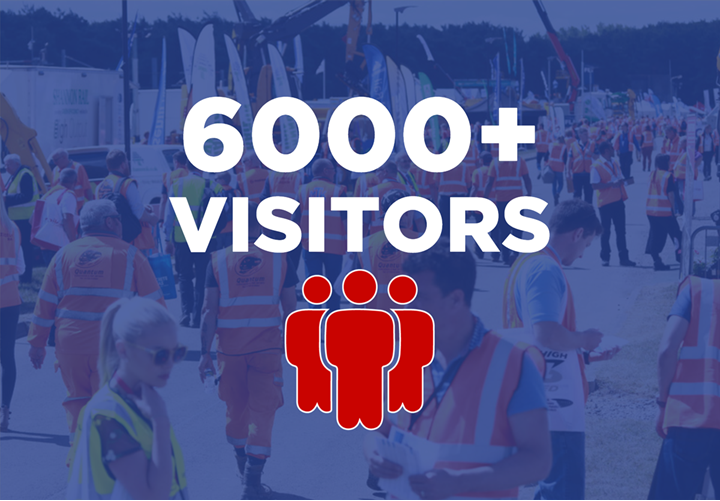 "This show just keeps getting better - we now have the perfect partner in RAIL and are already brimming with ideas for Rail Live 2019. 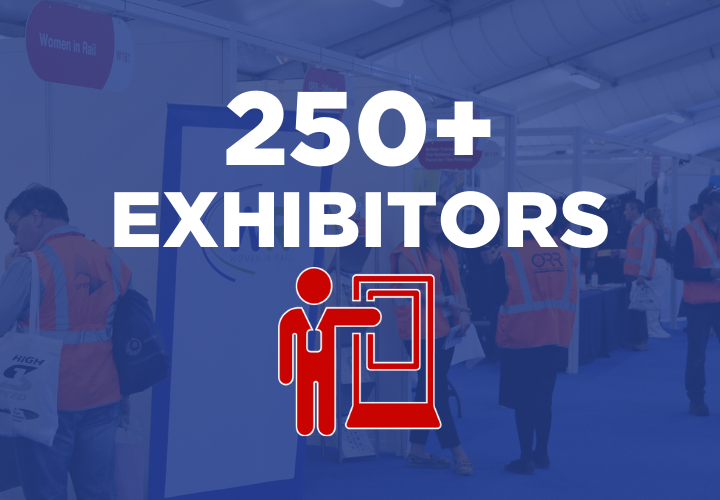 The quality of exhibitor displays was the best we have seen and the exhibition structure, along with the presence of so much rolling stock gave us a whole new dimension." 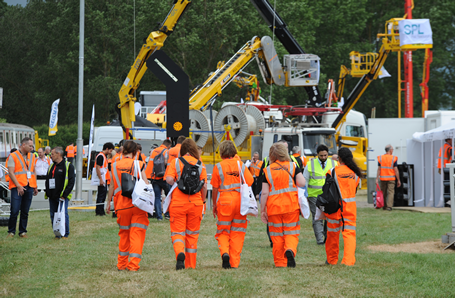 "Rail Live is a truly notable event for all people with a professional rail interest, not only those involved with rail plant and track working. 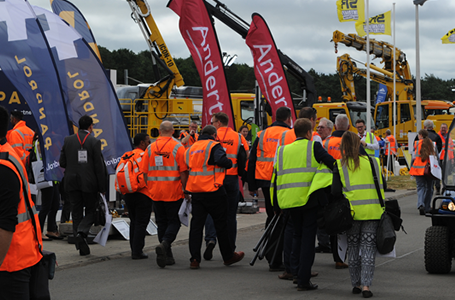 Having RAIL take over the organisation and promotion of the show has made it possible for Rail Live to become a ‘Farnborough for the Railway’, and an event that is now well and truly in the international rail calendar." 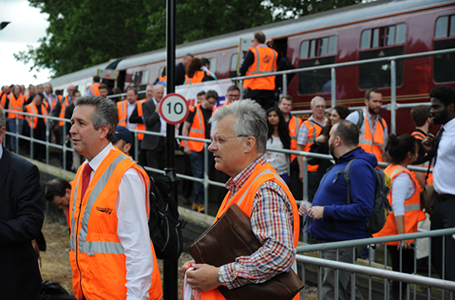 "This event offers something different, it gave us was the opportunity to be in a railway environment with real plant and real organisations."